You already have a kicka$$ workout, but do you have the athleticwear to match? Listen up, Ladies – this one’s for you! If you’re hanging on to old, worn out gym pants that have seen better days or just never fit quite right, they might be preventing you from getting the most out of your workout. And if you’re anything like us, you don’t need an excuse to go buy yourself some new gym gear. Whether you prefer trendy athleisure pieces that you could wear to both a workout and brunch, or a basic pair that’s extra durable, it’s time to treat yo’self to a new pair (or several). Below, we’ve compiled a list of 9Round Staff Favorites to get your new gym pant collection started! Victoria’s Secret has a killer athletic line with sports apparel for any activity. 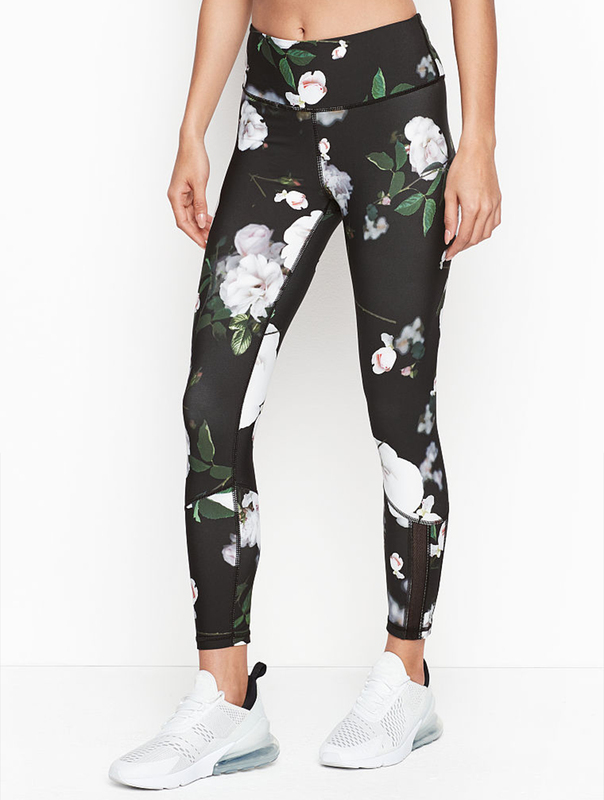 These high-rise leggings come in tons of prints to match your personal style, and they wick away sweat so you don’t have to worry about feeling sticky or weighed down. You’ll be thanking yourself after nine, hard-hitting rounds of kickboxing in a pair of these! Made from their specialized performance fabric, these will give you the flexibility to kick with precision every time. Next up are a tried and true pair from Lululemon! Accurately named the “All the Right Places Pant II”, these high-rise leggings are a little more high-tech than your average pair. Special features like targeted compression zones changed the game by giving extra support in all the right places, plus they’re made from lightweight, breathable, sweat-wicking fabric. There are even a few pockets to keep your essentials close by! These withstand anything thrown at them and are a leggings wish list staple. 90 Degree by Reflex has the squat-proof leggings you’ve been missing in your life. 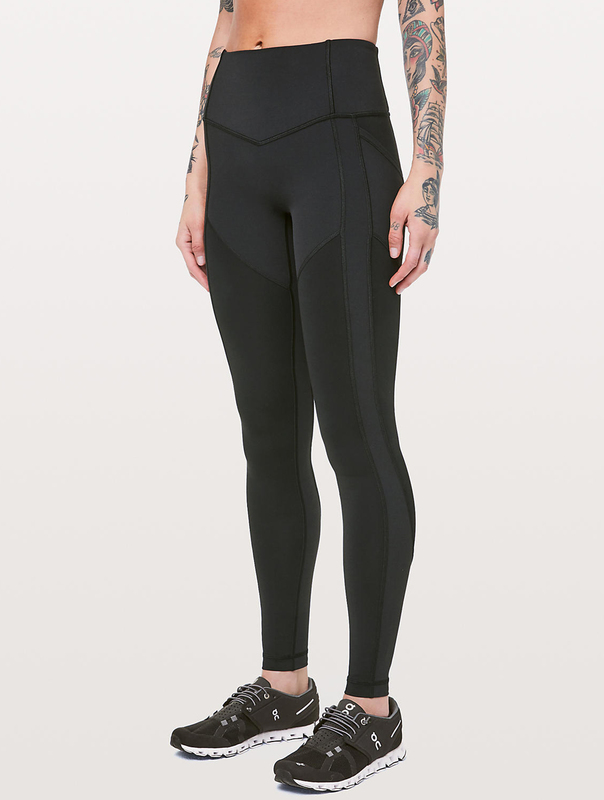 With new interlocking woven fabric, these Interlink Leggings give full coverage through any bending and lunging. You’ll be able to stay focused on your form instead of stressing over any potential wardrobe malfunctions you might have with thinner leggings. In nine colors of this signature fabric, 90 Degree shows that they care about performance and looking good too. Old Navy is a go-to stop for athleticwear on a budget. You can find quality leggings that won’t break the bank! They’ve really stepped up their athletic apparel in the best ways – leggings now come in all different rises and lengths so you can find the perfect fit for your body. Forget about stopping in the middle of a round to tug at your leggings that might be bunching up and uncomfortable. These Elevate Compression Leggings are made from a new, soft-brushed fabric that feels like your comfiest pajama pants. They also have their own moisture wicking technology to keep you dry and comfortable! 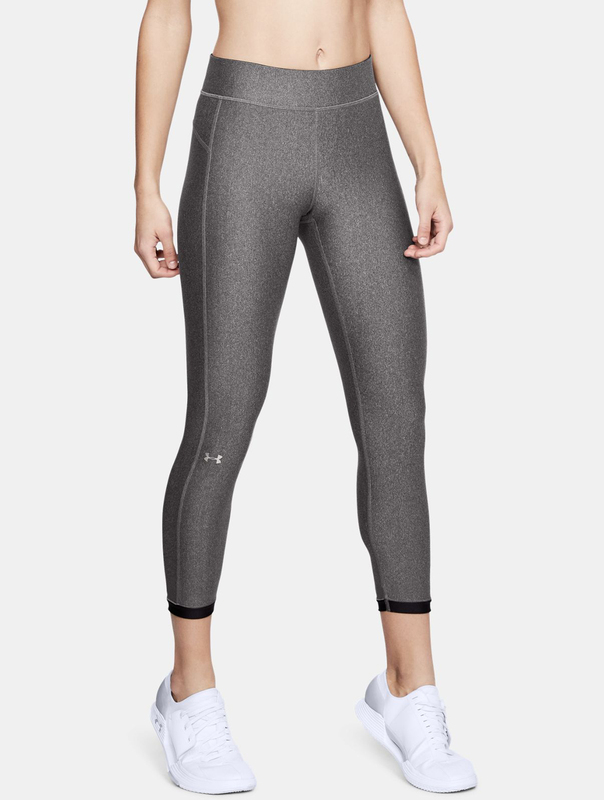 There are some days when you just need a cropped pant and Under Armour has really perfected this pair. The HeatGear® Armour Ankle Crops check all the boxes when it comes to the ideal workout pant. They have all-over compression, so they feel like a second-skin and their custom HeatGear® fabric is full-coverage without heaviness. Plus, you can forget about uncomfortable chafing thanks to specialized flattened seams and no lingering moisture with fabric that wicks and dries really quickly. With all of these features, it’s no wonder these crops have tons of five-star reviews! Disclosure: All products featured here were hand-picked by 9Round team members in hope of getting you closer to your health and fitness goals. We only recommend products we love and believe that you will, too. We do not receive any compensation for the promotion of these products.